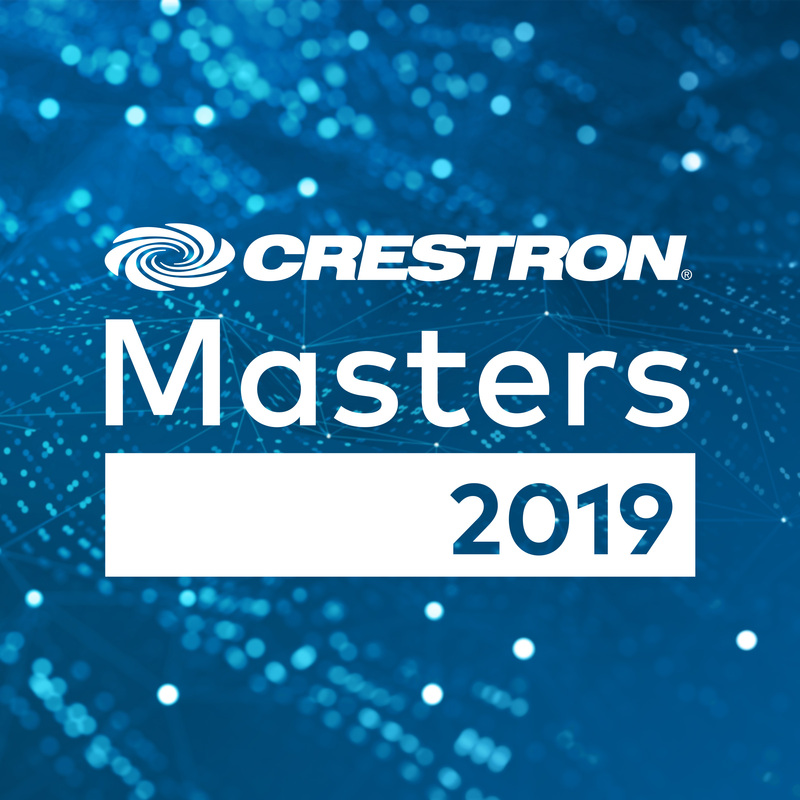 Crestron has announced details for Masters 2019, the premier event for the it’s top programmers. Masters 2019 will take place April 9-11, 2019, in the U.S. and May 21-23, 2019, in Europe. 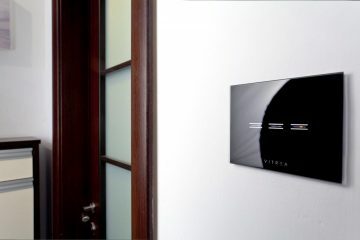 The by-invitation-only conference enables Crestron Certified Programmers, system designers, and sales engineers to stay on top of the latest Crestron technology and industry best practices through a wide array of training classes. In addition to more learning tracks and courses, Masters 2019 will introduce the Partner Pavilion, where participants will have the opportunity to network with experts from industry-leading technology partners sponsoring the event. 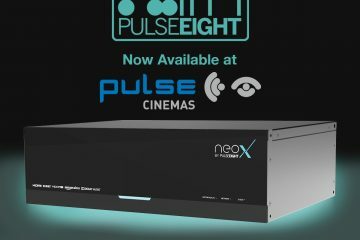 “The AV industry is in rapid transition, continuing to mesh with IT. 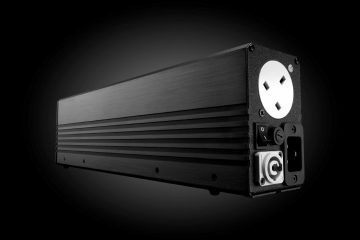 Crestron Certified Masters have the expertise in AV and user experiences in the conference and meeting space to lead the way. 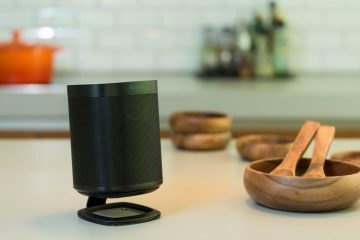 They are the experts in how those systems are designed, and Masters offers the opportunity to add the skill sets and knowledge they need to continue to grow and prosper as an industry,” says Fred Bargetzi, Crestron CTO. With nearly 900 premier Crestron programmers filling 41 training classes in 102 sessions, and taking in networking events and entertainment, Masters 2018 was a success. 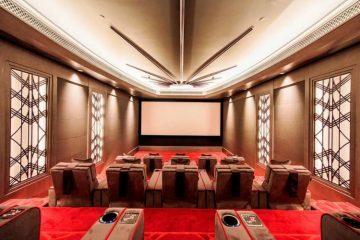 Crestron says Masters 2019 promises to raise the bar yet again,offering attendees the most comprehensive training available in the industry. Masters 2019 U.S.A will take place at Mohegan Sun Resort in Uncasville, CT, while Masters 2019 Europe will take place at the Marriott Auditorium, Madrid, Spain. With so many courses to choose from, participants can focus on their particular areas of interest. Masters 2019 will feature an expanded five full levels of coursework and twelve tracks, more presenters and Crestron engineers in attendance, more tracks available to designers, and a knowledge level assigned to each course. The complete course schedule and descriptions are available during the registration process. As always at Masters, networking events will provide participants the opportunity to relax and connect with peers globally. Masters 2019 will take it a step further. Experts from sponsoring partners Microsoft, Sennheiser, Digital Projections, Sharp Electronics, Epiphan, ekey, Teem, NEC, Black Nova, Avocor, and Josh.ai will be on hand in the new Partner Pavilion.